A seven-week journey of Catholic discipleship. 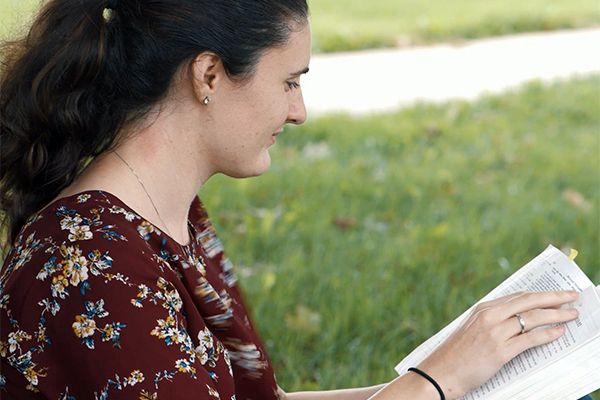 Introducing the 2019 Following Christ course, a seven-week journey of Catholic discipleship. This brand-new edition includes ten inspiring talks by Dave Nodar, Fr. 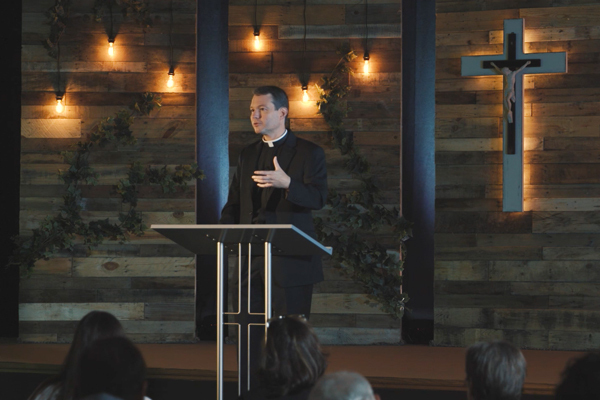 Erik Arnold, and Ally Ascosi on how to live as a Catholic disciple of Jesus Christ in today’s world based on basic disciplines and truths that have been practiced by Christians from the time of the early Church. The new videos and guides were produced with exceptional quality to enhance the experience for course participants. We give thanks to God for our brothers and sisters in Christ who made this new edition possible through their generosity. Following Christ is the second part of the ChristLife evangelization process. It is designed to help people who have completed the Discovering Christ course to grow in friendship and union with God. 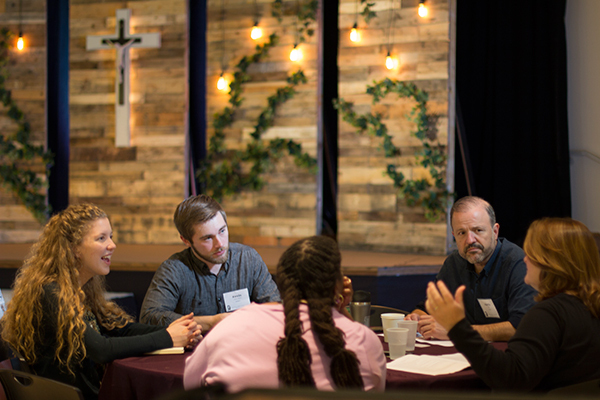 By the grace of God, this is accomplished through praying together, hearing discipleship-focused teaching, and growing together in small group community through discussion and accountability. The teachings are not academic, rather they are focused on helping people to develop a lifestyle of living for Jesus our Lord. Order the 2019 Following Christ! Each talk is 35 minutes long, except for the final session, which is only 18 minutes long to allow extra time for large group testimonies. In Following Christ, we go deeper into the experience of communal prayer and worship that was started in Discovering Christ. The Following Christ provides practical, down-to-earth teaching based on Scripture, Church teaching, and the witness of the speaker’s own journey as a disciple of Christ. These groups become small Christian communities where weekly spiritual encouragement, accountability, and personal sharing builds bonds as brothers and sisters in Christ. Following Christ is about developing the lifestyle of a disciple. Weekly practical application steps challenge us to put our faith into action. 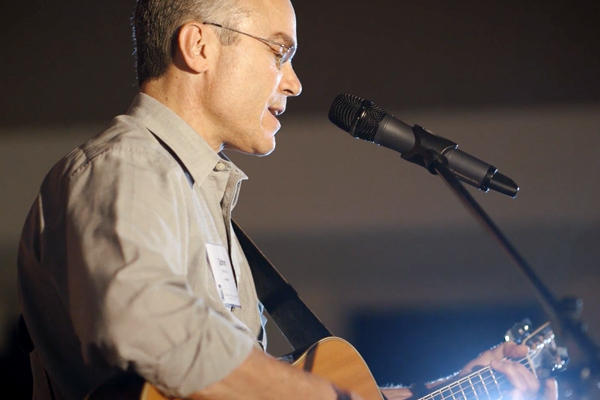 Dave Nodar is the Director of ChristLife. 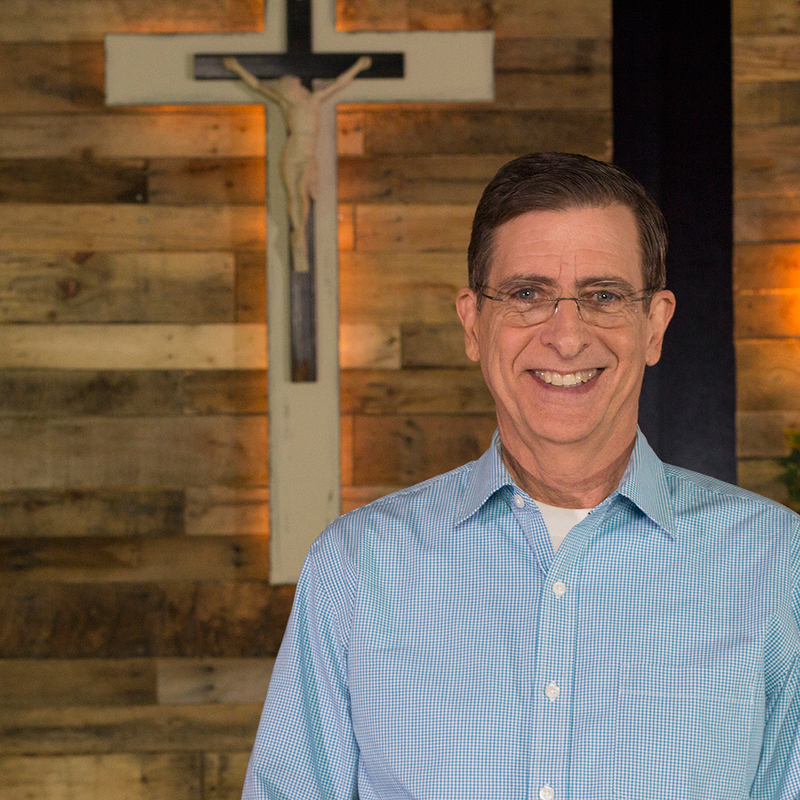 He served as a leader in a renewal movement for 20 years, and after a period of prayer and discernment began ChristLife in 1995. His passion is to help others to know the love of God the Father in Jesus Christ through the transforming power of the Holy Spirit. He is the principal teacher and developer of the ChristLife evangelization process: Discovering Christ, Following Christ, and Sharing Christ. Rev. 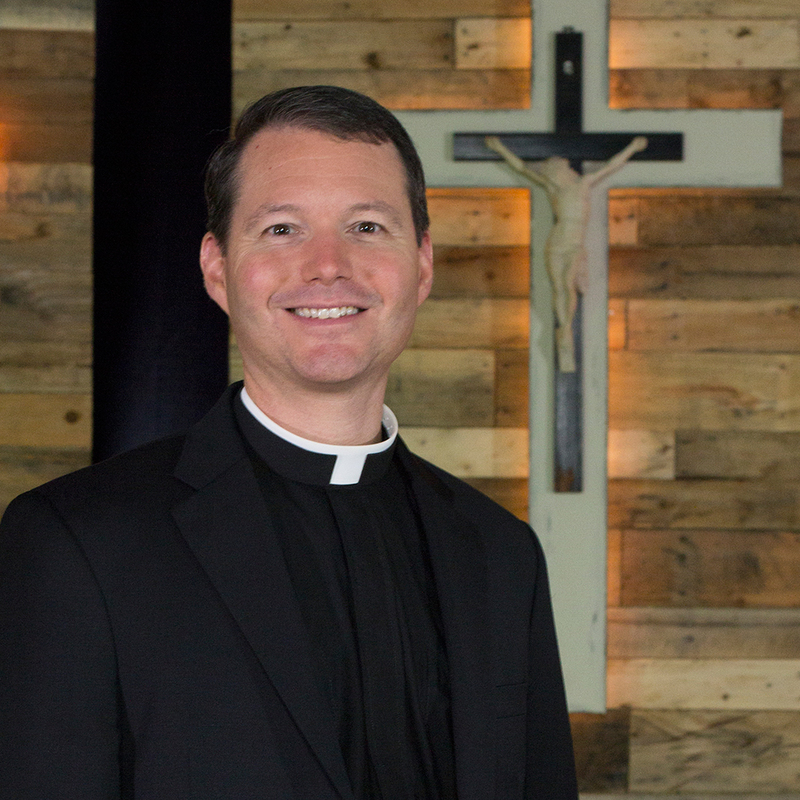 Erik Arnold is the pastor of Our Lady of Perpetual Help in Ellicott City, MD. Fr. Arnold was ordained a priest for the Archdiocese of Baltimore in 1999. He is a speaker for the Discovering Christ, Following Christ, and Sharing Christ courses. As a pastor he has run the ChristLife series in his parish multiple times with great fruitfulness. Ally Ascosi received her theology degree in 2007 from Marymount University and is a convert to the Catholic faith. She is happily married to her husband Pete and currently spends most of her time raising their four young children. 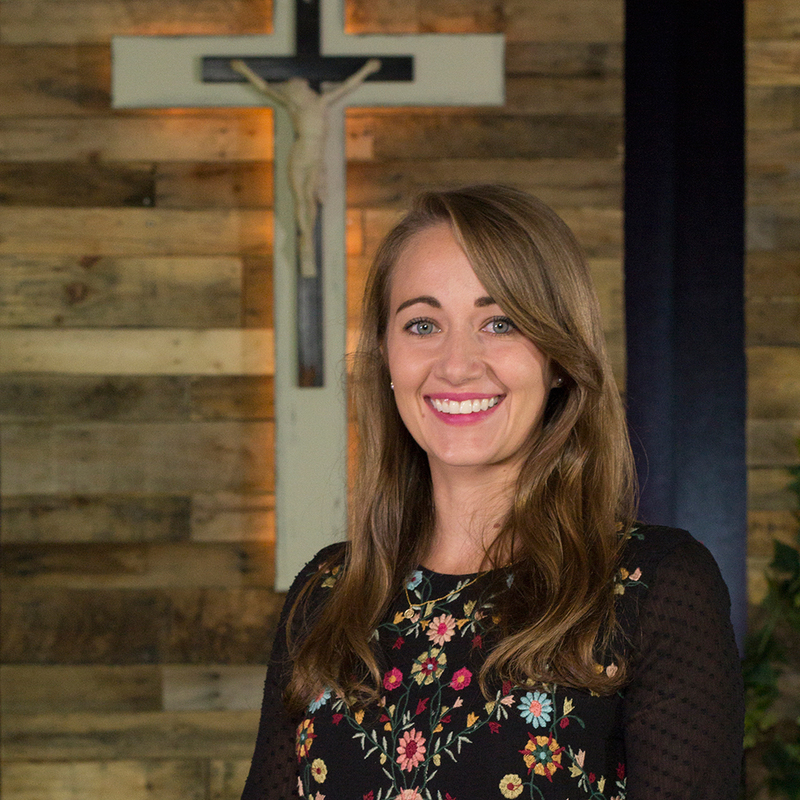 Since her conversion she’s dedicated herself to sharing her faith through a variety of young adult and parish evangelization initiatives. For more information on Following Christ, please check out our store or contact us.